Ramadan is just around the corner. Every year we strive to make this Ramadan better than the last. 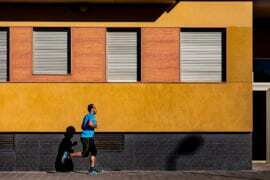 Why not help yourself, family and friends in this goal? 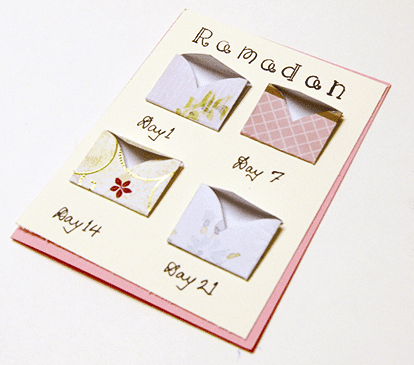 Today’s card-making tutorial will teach you to make an “offline” Ramadan reminder, one that enables you stay “checked in” throughout Ramadan. The tips in this card will inspire self reflection, self accountability and holding yourself to a higher standard. 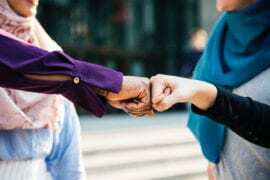 While keeping up the routine tasks in Ramadan, Ramadan is about remaining spiritually, physically and socially productive every single day. 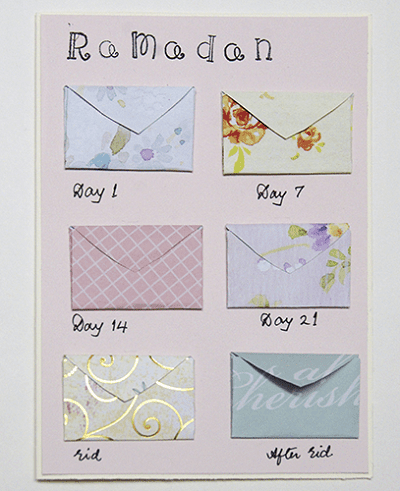 This card will help bring the focus back to the blessings of Ramadan by providing timely tips every week. You can give it to family and friends or keep it on your desk for yourself. 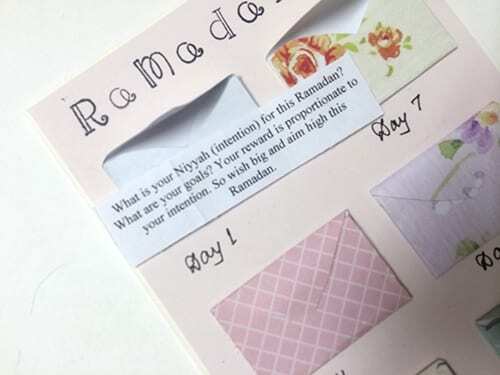 This is a fun activity parents can do with their children to make them excited about and prepare for Ramadan. 1. 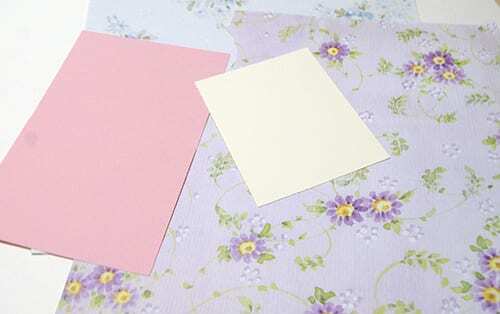 On your scrapbook paper draw a heart. 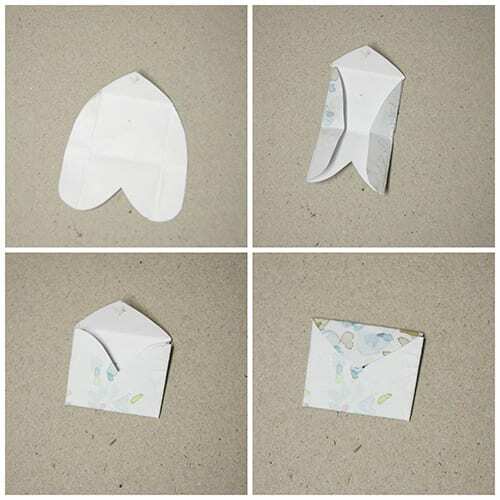 Fold it into an envelope using the template shown below. 2. Next line up the hearts on the card. 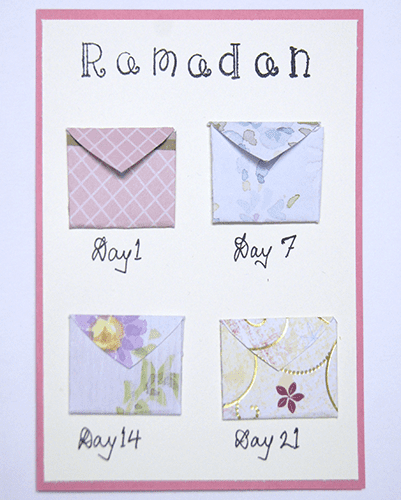 Stamp or handwrite “Ramadan” on top, and label the spaces as “Day 1”, “Day 7”, “Day 14”, “Day 21”. 3. Glue your envelopes down to the card. I glued them to a white card, which then was glued to the pink cards. 4. Print the reminders sheet and cut around the lines. 5. Insert the reminder notes into the corresponding envelopes. Here is an alternate version that includes tips for Eid and after Eid. Well, there you go! I hope this tutorial has inspired you to make one yourself. Take snapshots of your creation and share them on our social media or the Comments section below. However, If you are too busy for this DIY, you can make an order and have them sent to the recipient directly by contacting me through email [[email protected]] or my store [HafsaCreates.etsy.com].